Isabel Bender was born and raised in Metro-Detroit. She attended the University of Michigan for her BS, MD, and pediatric residency. 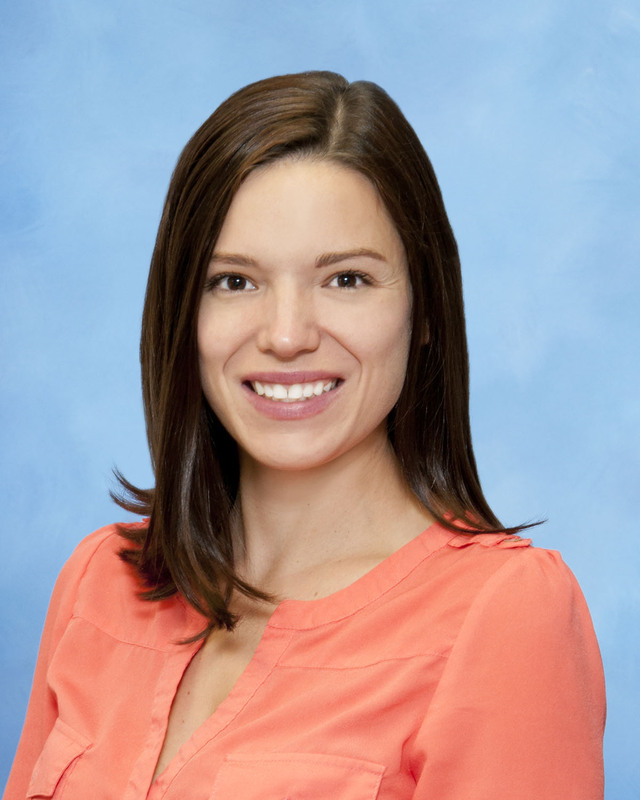 She is a board certified pediatrician at the Northville Health Center with a special interest in lactation and mental health. In her free time she enjoys being outside with her spouse and three young children.